Leading Manufacturer of 1 cm interlocking cubes and interlocking cubes from Delhi. 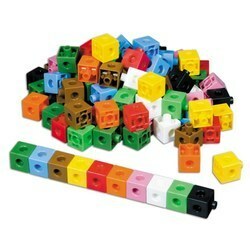 We are offering 1 CM Interlocking Cubes. Perfect for counting, measuring and patterning. 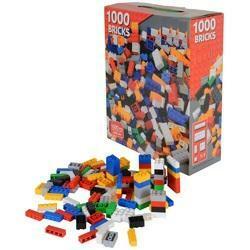 Plastic 1cm cubes in 10 colors come in a Reusable Box. We are leading Manufacturer of Interlocking Cubes and our product is made up of good quality. 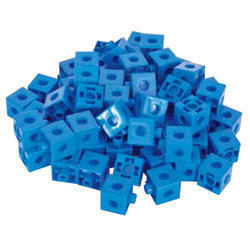 Easy to connect on all sides, these interlocking 2 CM cubes come in 5 bright colours. 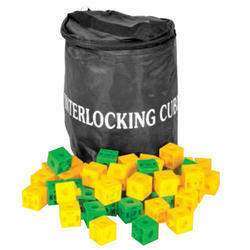 We are the manufacturer of Interlocking Cubes.